9th century China. 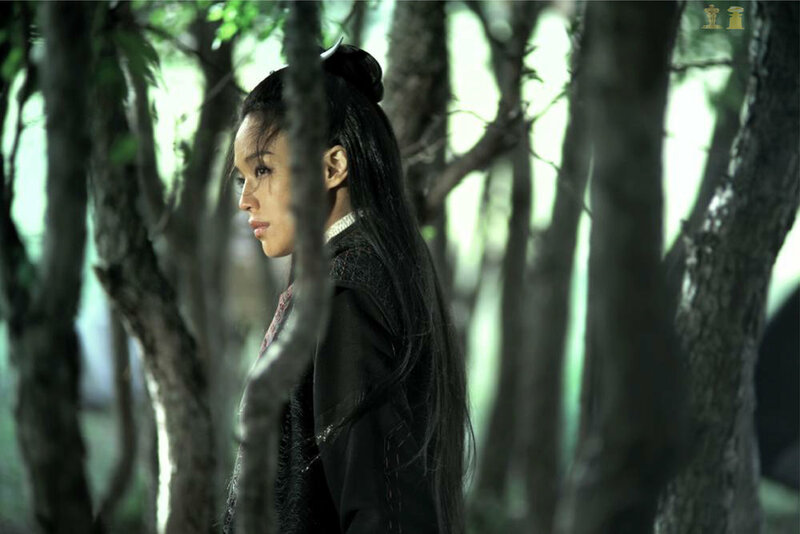 10-year-old general’s daughter Nie Yinniang is abducted by a nun who transforms her into an exceptional assassin. Years later, she is sent back to the land of her birth with orders to kill the man to whom she was promised. Nie Yinniang must now choose between the man she loves or the sacred way of the righteous assassins.